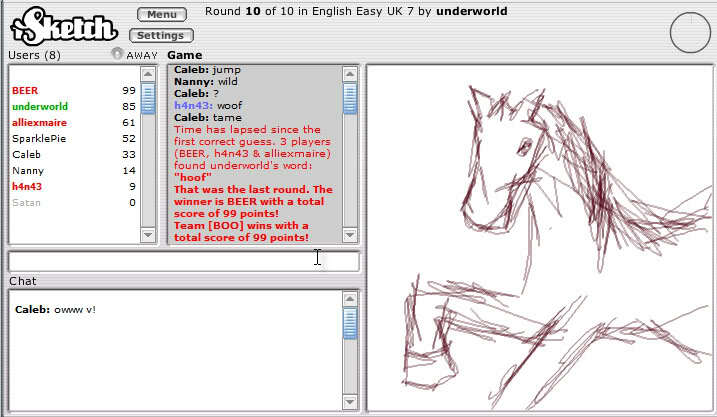 That game is so good....online pictonary in forum form....everyone in chat type room takes it in turns to draw a word and everyone in that room tries to guess the word drawn. Each word you guess gives you points and faster you get the word, more points you get. 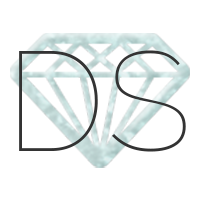 Winner is person with most points. Can create own rooms and thought people on here could make a room and we all play together as we're all creative???? Maybe when loads of people are online we set one up and all have fun??? We need to find time to play this game together.